Did you know that wood fences are the most common type of fence in the United States? 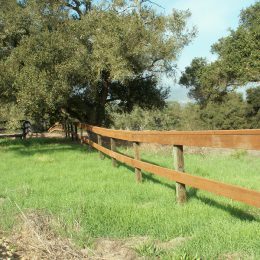 However, although it is one of the first materials we used for fencing, the fence industry has come a long way with the new technologies that have been developed when it comes to wooden fencing- from installation techniques to design or new and improved materials! Fence Factory can assist you in choosing the best type of wood fence in your budgetary needs. Wood is a great material choice to set a natural feel for your home and garden. Since it’s so versatile, it can be used for many things, like picket fencing around your garden or yard, or as a division of land or a privacy barrier from your neighbors. There are also many different styles from privacy to picket to ranch rail. 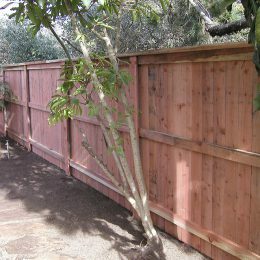 Wood is an excellent material to design custom fencing for those who require a particular design or have a specific need. With wood there is not much of a limitation to what you can do. 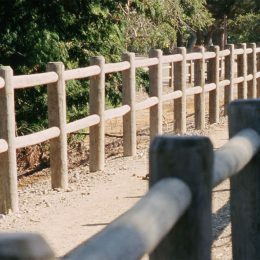 Table top, concave, arched, french gothic, picket, shadow box, lattice top and deck rail top are just a few of the popular choices of wood fencing. 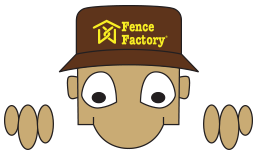 Fence Factory also offer and supply a wide range of caps that can be purchased for any type of wooden fence. The diversity and the ability for customization is what makes this material so popular. 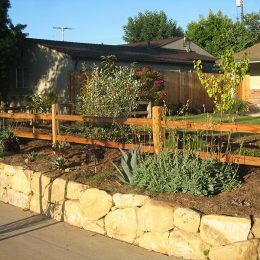 Wooden fences are also initially cheaper than aluminum, steel, iron, or vinyl fence. Wooden fences can last up to 20 years if maintained properly. There may be some maintenance needed throughout its lifetime, like a picket or post replaced once in a while. 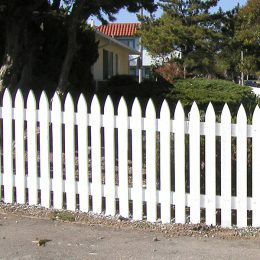 The wood fence may also need to be painted or stained throughout its lifetime as well. 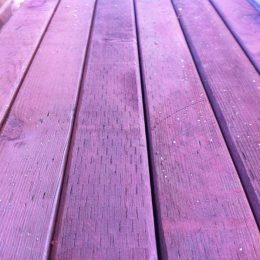 This varies, depending on what type of treatment has been done to the wood. Some wood materials are better to use than others, like cedar, redwood, & treated. However, a wood fence that is not maintained properly can warp or rot over time. If this happens, the wooden posts may become damaged before the panels do since the posts are touching the ground and the panels are not. 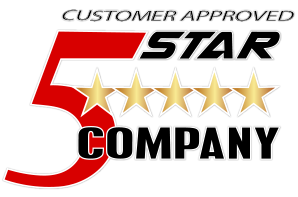 At Fence Factory, one of our helpful professionals can assist you in maintaining your current wooden fence or can guide you with designing and installing a new fence – the right way!